Brandi Paige will be debuting this week as the first “real” mermaid entertainer to make a splash in Belize! This is a relatively new form of entertainment that has only recently been gaining popularity around the world. 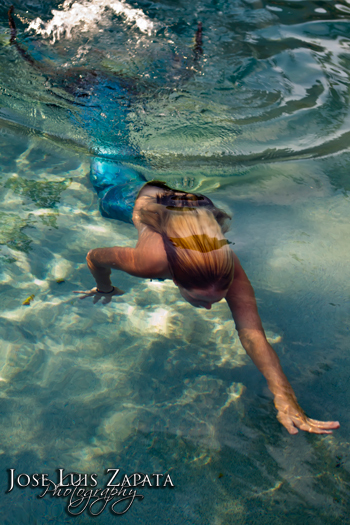 Brandi Paige has had the dream of becoming a mermaid since she was a child and after living in Belize for two years decided this would be the perfect place to make her dream a reality. 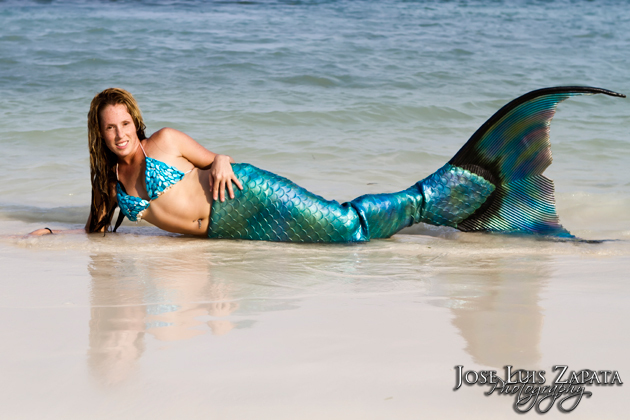 Brandi Paige has a realistic mermaid tail costume, exactly like the one in the movie “Splash.” She has been training extensively for two years practicing breath hold, yoga, and free diving with a monofin. She has extensive practice with underwater modeling, which is an art form in itself. Brandi is very excited to begin to use her artistic ability in aiding the community to bring awareness to save our oceans and reefs in Belize. She has plans to release numerous underwater videos of her adventures swimming in Belize’s oceans as well as a picture book. 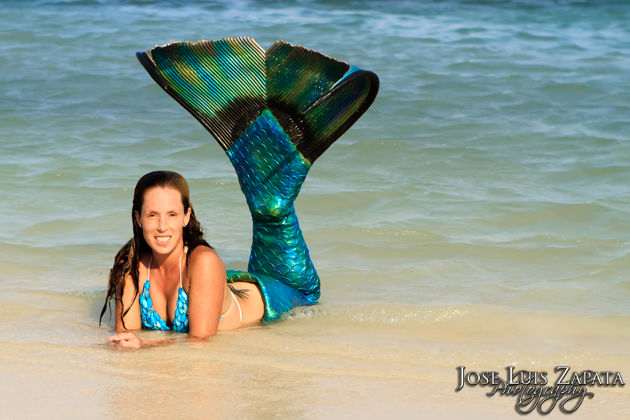 So, keep an eye out for Brandi the Mermaid around the island and in the sea. She is living proof that dreams can become a reality! 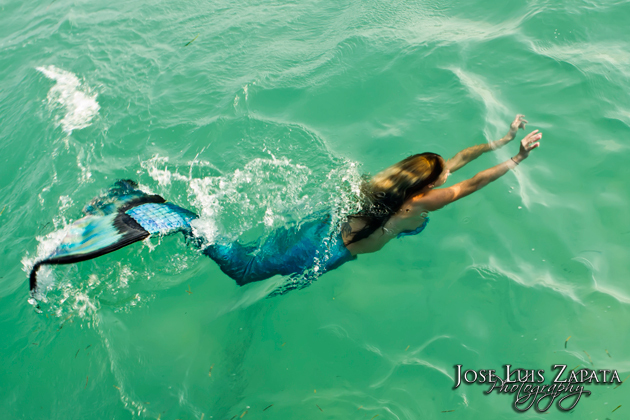 A Real Mermaid in San Pedro, Belize! WOW! This is just one more reason for tourists from all over the world to visit San Pedro, Belize and enjoy this phenomenal experience. How long can she stay underwater? i want 1!!! how did u make that? or where did u get it? WHERE DID YOU GET THAT TAIL?!?!? !